Feel at Home on the Road. 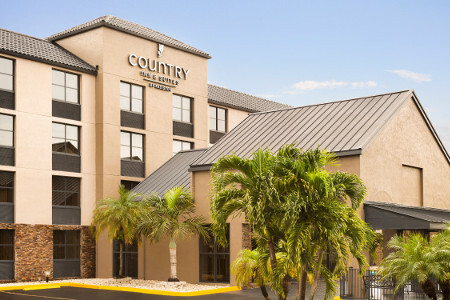 The Country Inn & Suites® by Radisson, Miami (Kendall), FL places you just 15 miles from downtown Miami, keeping you close to the action without sacrificing peace and quiet. While you’re in town, shop for deals at nearby retail centers like The Palms at Town & Country, located next door, or take the kids for an outdoor adventure at Everglades National Park. 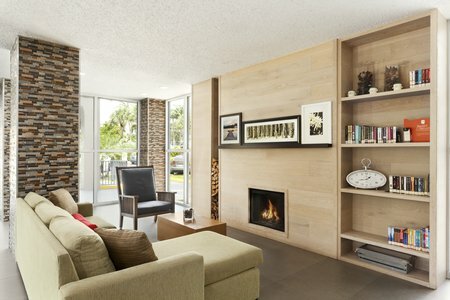 Need more room for your shopping purchases? 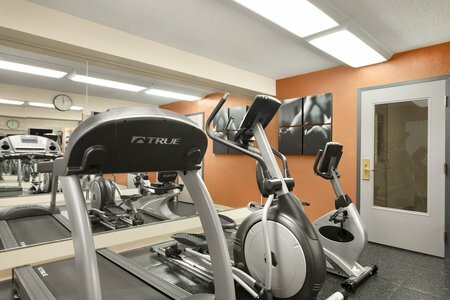 Upgrade to a One-bedroom Suite, featuring all standard amenities as well as a separate living room with sleeper sofa. Before a day of canoeing through the Everglades, energize with our free, hot breakfast, serving waffles, croissants, fresh fruit and much more. For lunch and dinner, head to a nearby restaurant for a tasty bite to eat, from Latin classics at Casavana Cuban Cuisine to Philly cheesesteaks at Hungry Bear Sub Shop. Everglades National Park – Discover America’s subtropics at this incredible national park, about 15 miles from the hotel. See alligators, manatees and even crocodiles as you kayak through the park’s mangrove swamps, or stroll the trails while you watch for pelicans and peregrine falcons. The Palms at Town & Country – Find your favorite brands and great dining at this shopping center, located in the same plaza as the Country Inn & Suites. Be sure to visit at night to enjoy the lively atmosphere and the colorful fountain in the lake. Fairchild Tropical Botanic Garden – Less than 10 miles away, this garden is home to some of Florida’s most beautiful tropical plants. Admire the beauty of the garden’s orchids, smell the heady aromas in the Tropical Flowering Tree Arboretum, and catch glimpses of waterfalls in the Simons Rainforest. 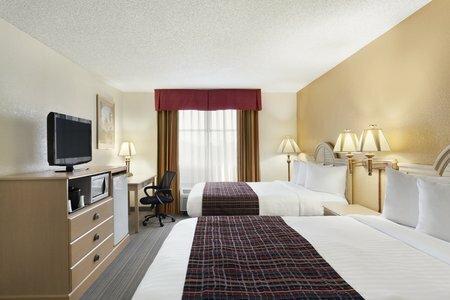 Close to three different airports, including Miami International Airport (MIA), the Country Inn & Suites is a convenient place to host a small gathering for up to 12 people. Conduct your business meeting in our boardroom, which features free Wi-Fi and ample space for a successful presentation.